The onboarding process is the first real impression your new employees will have of what it’s like working with your company. Not only will it set the tone for your employees, but it’s also your chance to provide them with essential resources and information. The right tools will encourage your new team members to be their most successful selves while involved with your organization. We all learn at different paces. When you provide eLearning materials instead of live training, for example, your new employee can learn at their most efficient and comfortable pace. Such a customization will result in not only an informed employee, but a more confident employee. We also learn in different ways. Incorporating diverse supplementary resources, such as multimedia, text, audio, and visual links, will engage all employee learning types. A strategically designed eLearning program is the most effective way to engage your workforce. 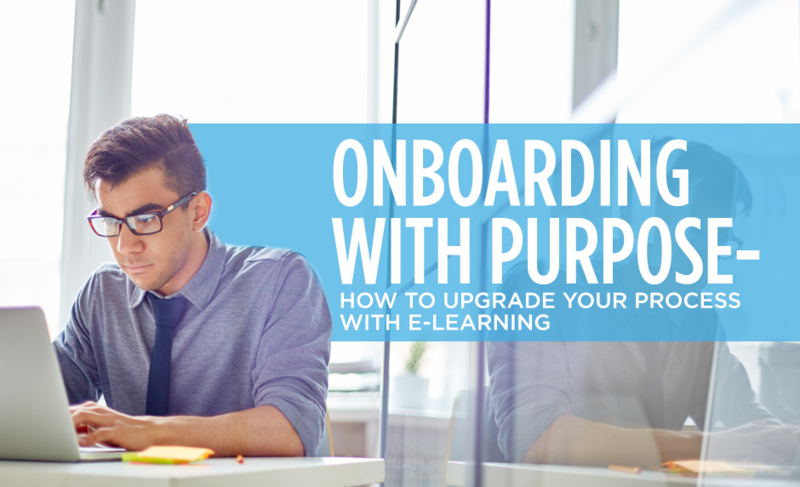 Promoting eLearning material as an integral part of your onboarding process will prove your organization is on the cutting edge. It’s also opportunity to demonstrate your unique company culture and policies. The continuing education of both your new and seasoned employees will be pivotal to the success of your organization – eLearning materials are beneficial for everyone involved. Eastridge Workforce Solutions can help you find staff members who will excel with successful onboarding. Our workforce solutions provider also offers assistance with incorporating workforce technology so you can bring your onboarding into the modern era with eLearning components. Contact us today to find out more about how we can help.